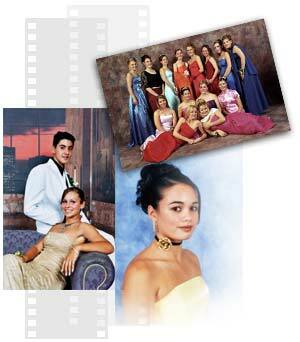 Maverick Photography prides itself on being market leaders in the field of School Ball / Formal Photography. With our creative team of professional photographers, backed by many years of experience, our quality and service is second to none. All the glamour, fun and excitement of your big night will be skilfully and creatively captured into stunning photographs by our enthusiastic and highly experienced photographers.